Many Spanish nobles, particularly those bearing one of the highest titles in the Kingdom — that of “Grandee” — are constantly fighting each other in court and in the press over the privilege to hold such title. Newspaper El País recently highlighted several ongoing controversies over who is the rightful bearer of certain hereditary titles. King Juan Carlos only rarely grants titles of nobility, which are regulated by the Constitution, making them more coveted. 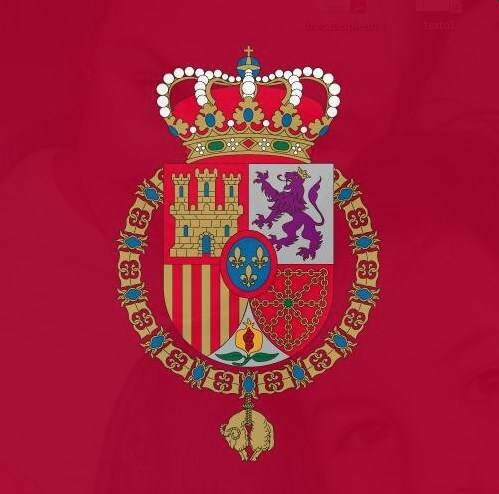 Heraldic crown of Spanish Grandees. Lola Galán noted that Spanish peers no longer have certain special privileges like carrying diplomatic passports or serving in an upper house of parliament. At least they get to be called “cousin” by the King.